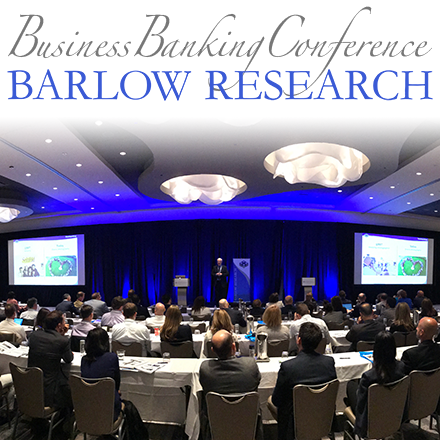 Barlow Research Associates, Inc. (www.BarlowResearch.com) is proud to announce the commencement of the nomination period for the 6th annual Monarch Innovation Awards. 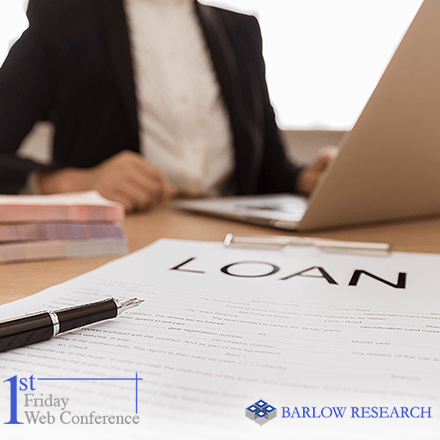 These awards highlight exciting new advancements within the financial services industry and have recognized the innovative works of financial institutions and vendors such as Citi, MineralTree, Inc., JPMorgan Chase, Bank of America, SunTrust, Intuit and Bill.com who have been past Monarch Innovation Award winners. Nick Miller, president of Clarity Advantage and Monarch Innovation Award judge, expresses the importance of innovation and why it is essential at this time by stating "Innovation is welcome anytime; significant, game-changing innovation is particularly welcome now as we look for new models to define bank-client relationships and value propositions." The call for entries is open until December 7, 2012. 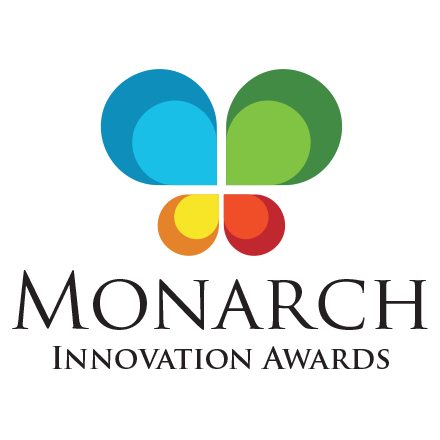 Organizations interested in submitting a nomination or learning about previous Monarch Innovation Award winners can obtain more information by visiting www.MonarchInnovationAwards.com or by calling 763-253-1817.